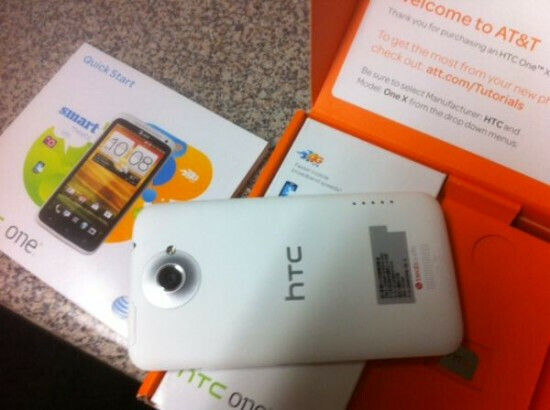 Even though the HTC One X for AT&T has yet to be officially christened with a launch date, a single unit of the phone was available on Craigslist for $675 earlier Tuesday before being taken down. The most interesting thing about the listing was the poster (who appears to live in the Los Angeles area) mentioning that the phone would officially launch via AT&T sometime next week. That dovetails with a trusted source for BGR who claims that the device will launch next week. The HTC One X certainly has flagship stamped all over it with a 4.7 inch 720p Super LCD 2 display and an outstanding pixel density of 312 ppi. Under the hood is the dual-core 1.5GHz Qualcomm MSM8960 Snapdragon S4 processor. 1GB of RAM is on board and the 16GB of native storage cannot be expanded because the device does not offer a microSD slot. 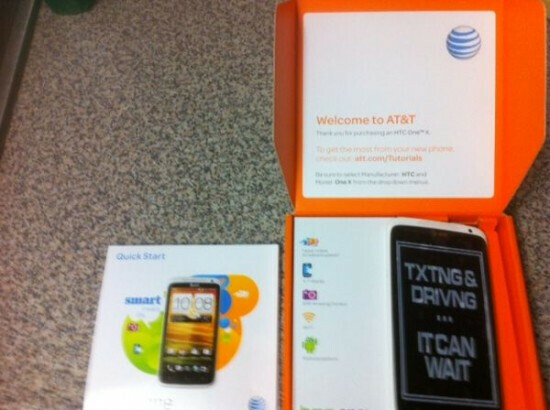 The pictures put up with the listing allowed us to get a look at the box that the device will be in. Times might not seem as dire for HTC as they are for RIM, but this is still a very important launch for the Taiwan based manufacturer which is trying to lower the number of phones that it offers in a year to a smaller number of high quality devices. The HTC One series kicks this off and all eyes are on the HTC One X. Meanwhile, the listing on Craigslist has been taken down which means that either the phone was sold or the seller's identity was discovered by AT&T which means that you can add another name to the unemployment list. Will we get a official announcement today or soon?